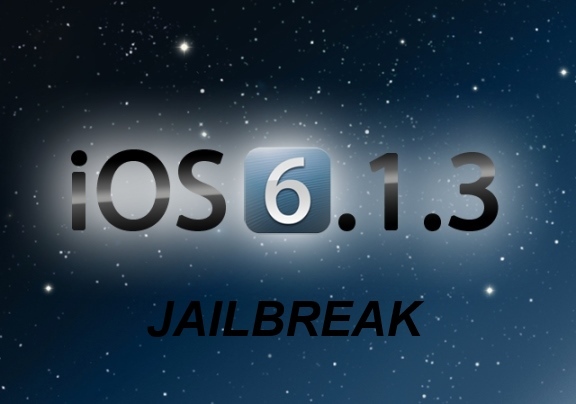 Finally, after a really long wait, there’s some news about an untethered iOS 6.1.3 jailbreak. Plenty of users who updated to iOS 6.1.3 were devoid of the untethered jailbreak, but that may all change soon. This isn’t the first time we have heard about an iOS 6.1.3 untethered jailbreak, remember UnthreadedJB? According to a new tweet by a well known iOS jailbreak developer, we might soon have an untethered jailbreak for iOS 6.1.3. Hacker Winocm sent out a tweet today, saying that he’s got a binary that can jailbreak iOS 6.1.3 untethered. You might wonder though, why is all of this happening so late, now that iOS 7 is just few weeks away. As of now, there’s no confirmation that we will get a timely untethered jailbreak for iOS 7 when it’s released, so if you’re on iOS 6.1.3 and this jailbreak is released, you don’t have to update to iOS 7 and lose your jailbreak for who knows how long. Hopefully, winocm will ask for help from other hackers to finalize the Jailbreak for all iOS Devices. It would really be a relief if this happens. An iOS 7 jailbreak is also imminent, but probably not for another few months. All times are GMT +2. The time now is 15:06.